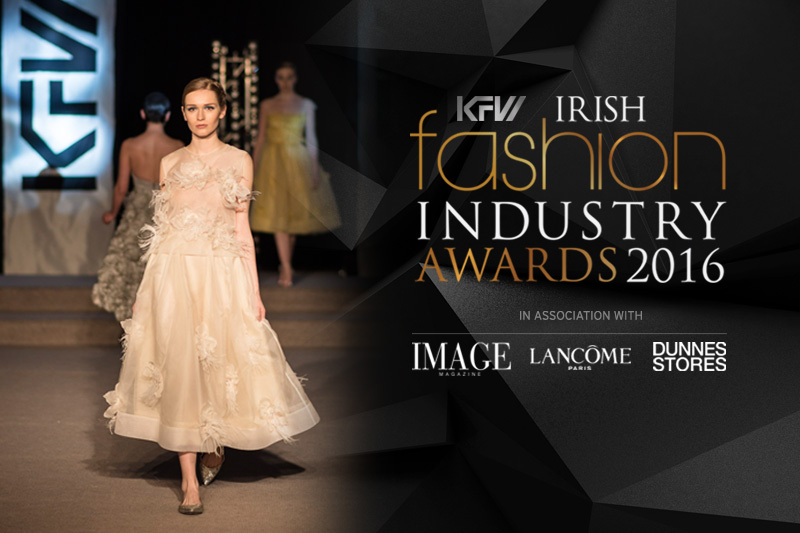 The 8th annual Irish Fashion Industry Awards at KFW, in association with IMAGE, Lancôme and Dunnes Stores, will be attended by the Irish fashion industry’s most influential and talented names and promises to be a glittering and glamorous evening for all lovers of fashion and Irish Design. The event is open to the general public and everyone is welcome to attend. This year, there are two levels of tickets available. The Gold Ticket for those who wish to attend the Gala Dinner followed by Runway & Awards show – and – the Silver Ticket for those who wish to only attend the Runway & Awards Show. 8.45pm : Runway Fashion Show featuring new collections from the 2016 award finalists, as well as invited emerging and established Irish designers. 10.30pm : Reserved seating at the prestigious 2016 Irish Fashion Industry Awards Ceremony in association with Image Magazine, Lancôme Paris and Dunnes Stores, where the winners of each of the 16 categories will be officially announced and awarded their trophy. – Complimentary Luxury Gift Package courtesy of Lancôme Paris. If you have pre-bought or booked your ticket, they will be available for collection from the door tonight (Friday 4th March) from 6.30pm from Noel Ryan. Please collect them there. 10.30pm : The prestigious 2016 Irish Fashion Industry Awards Ceremony in association with Image Magazine, Lancôme Paris and Dunnes Stores, where the winners of each of the 16 categories will be officially announced and awarded their trophy. – Complimentary Gift courtesy of Lancôme Paris. If you have pre-bought or booked your ticket, they will be available for collection from the door tonight (Friday 4th March) from 8.00pm from Noel Ryan. Please collect them there. 8.00pm : Salon Fashion Show featuring new season collections from top Kerry Boutiques and new collections from Kerry based designers. – Complimentary Gift courtesy of Lancôme Paris. Plus announcement of Lancôme Paris Best Dressed Lady and KFW Most Stylish Lady 2016 in association with Kellihers Toyota. Please note: Seating at this event is limited to 100 people, so early booking is advised. This year, the KFW Kerry Boutique & Designer Show will open with the new collection from multi award winning Bridal Designer, Delphine Grandjouan (House of Delphine), who won the inaugural KFW Kerry Fashion Designer of the Year in 2009. Delphine will exclusively premier in Ireland her new Bridal Collection which was originally previewed at New York Fashion Week. The show finale is last year’s winner of KFW Kerry Fashion Designer of the Year, Catherine Kelly. Other designers featured include Carol Kennelly, Tina Griffin, Aoife Hannon, Clodagh Irwin Owens and Karyn Moriarty. 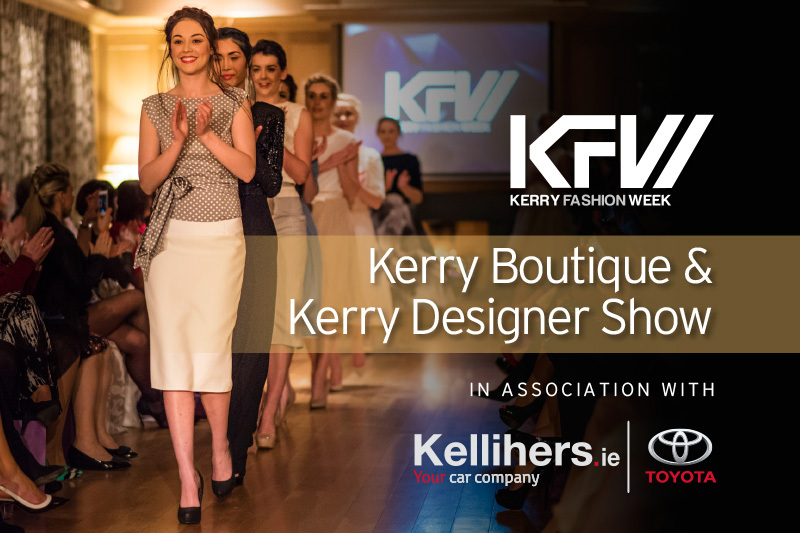 Kerry is known all over Ireland for it’s exceptional boutiques and the KFW Show will exclusively premier new collections from MacBees Killarney, Hannons of Castleisland, Jasmine, IOTA, Carraig Donn, Annburys, Paco, Divas and Dudes, Friendtex and many more. 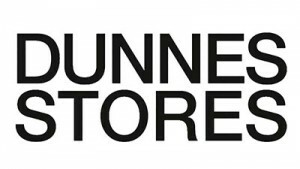 Kerry Fashion Week’s new Associate Sponsor and exclusive retail partner, Dunnes Stores will also showcase their new Spring 16 collections at the KFW Kerry Boutique and Designer Show at the Ballygarry on March 2nd. There will also be the latest in fashionable menswear from Suits Select and Ryles of Tralee. The night will be mc’ed by the stylish and engaging Orlagh Winters and models are from Upfront Model Management. 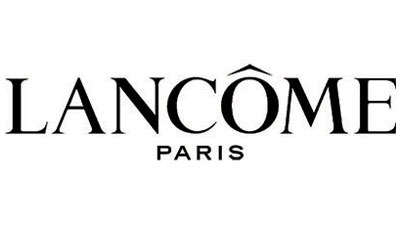 KFW’s Make Up and Beauty Partner, Lancome Paris, will also sponsor a beautiful Complimentary Gift for guests and the Lancome Paris Best Dressed Lady Prize. The multi award winning Sean Taaffe Hair Group are once again the official hair partner and will create the gorgeous Spring inspired looks for the show. The Kelliher’s Toyota Kerry’s Most Stylish Woman 2016 will also be announced on the evening. Previous recipients are Orlagh Winters, Olivia Wall and Mary Stapleton-Foley. The evening also includes a pre-drinks reception with delicious canapes. There will also be a fashionable cocktail served during the interval for every guest, courtesy of Kellihers Toyota.